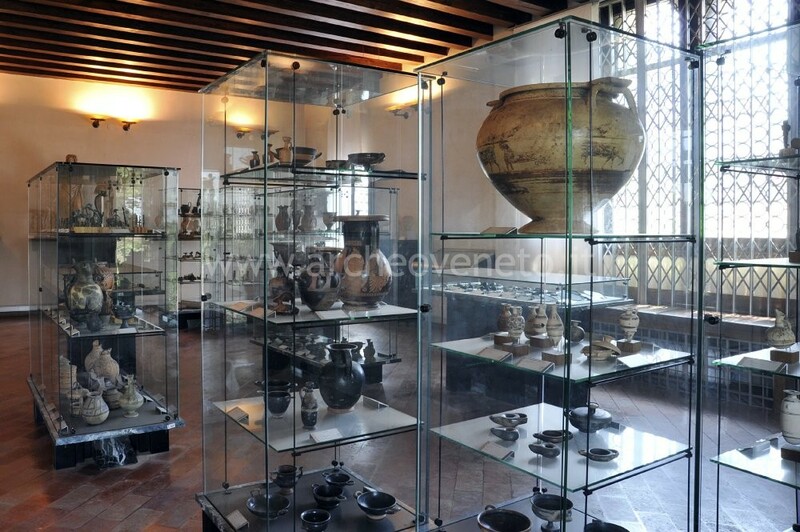 The civic museum of Asolo, which is located in the Bishop’s Palace, hosts the archaeological collections, the Picture gallery, the Cathedral Treasure and a section devoted to Caterina Cornaro and Eleonora Duse. 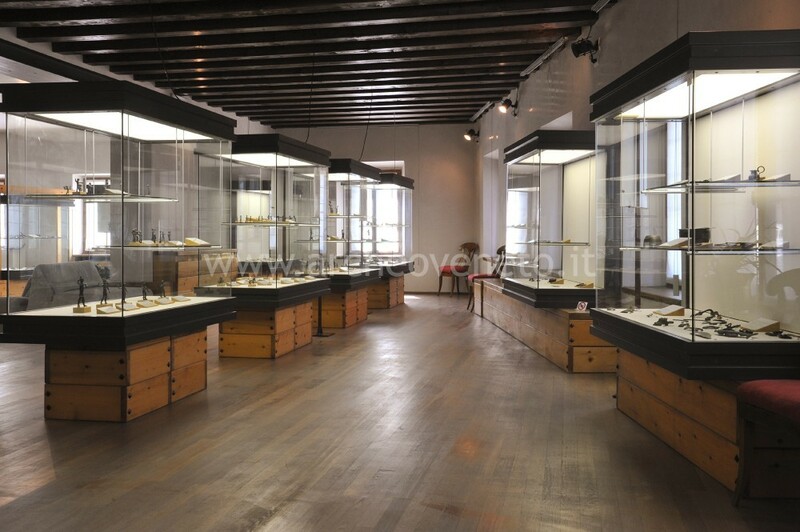 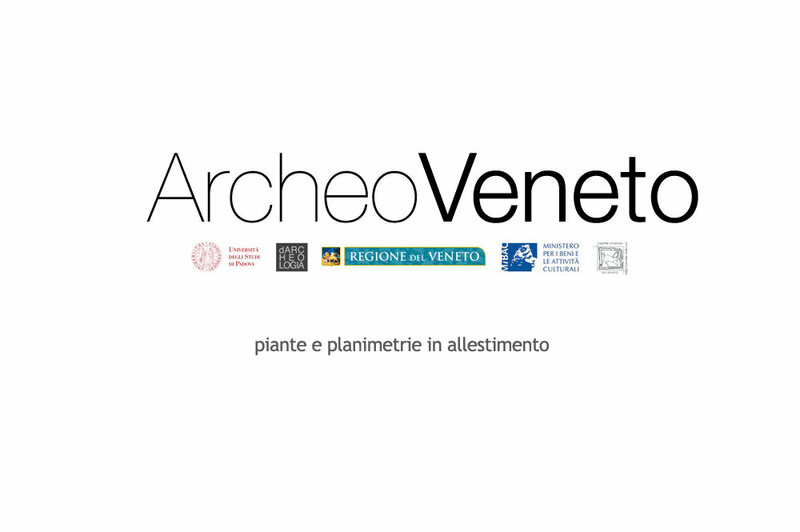 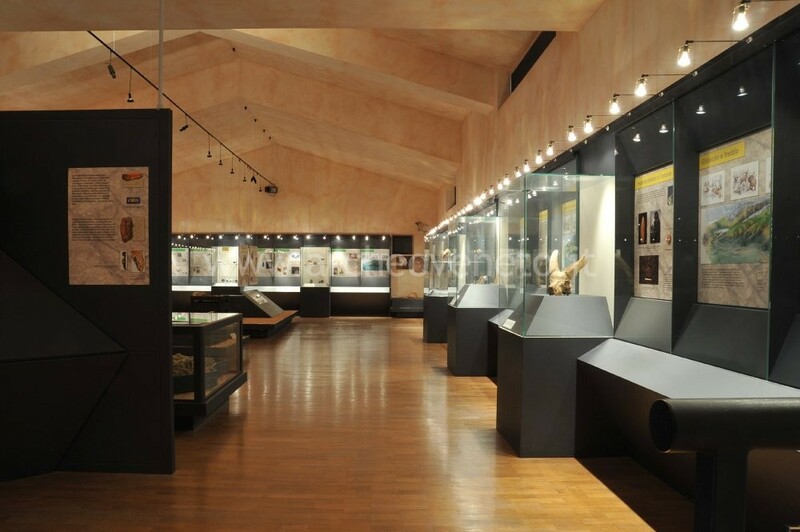 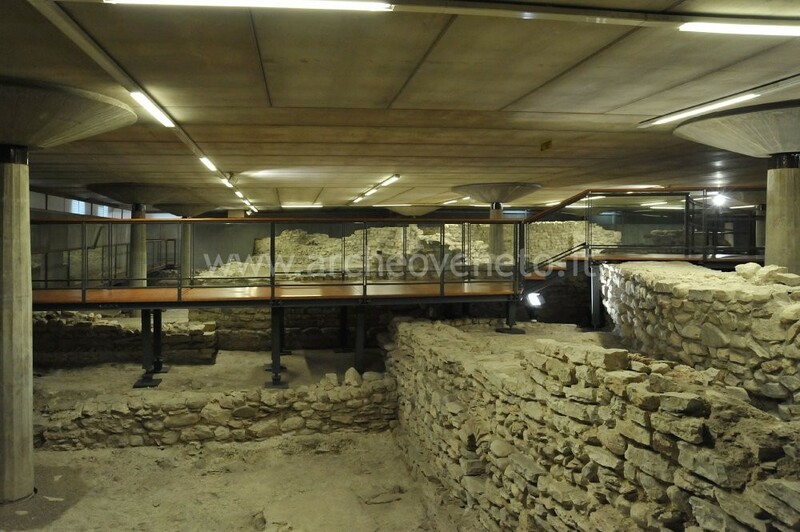 The archaeological section, which is organized in six rooms, displays the material discovered thanks to the excavations carried out in the nineteenth and twentieth century in the municipality of Asolo and its surroundings. 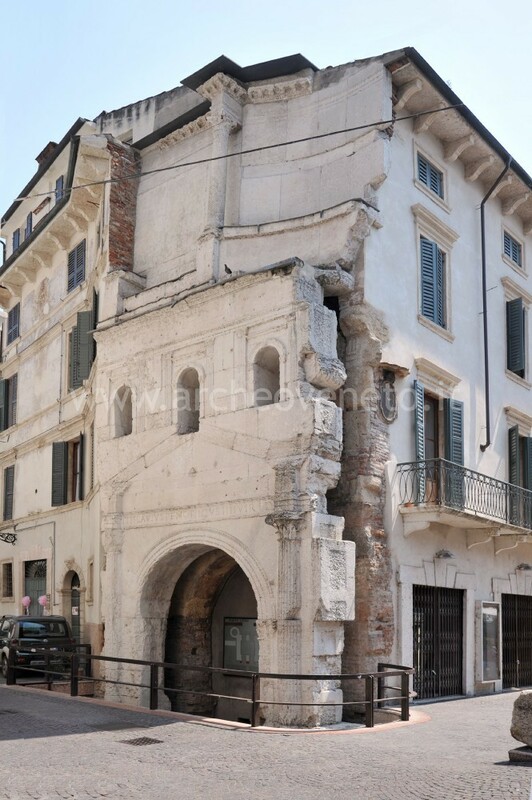 This material, which dates back to a time span between Paleolithic and the Middle Ages, confirms the topographic importance of Asolo since ancient times and the central role that this town played over the centuries in the trade relations between the valley and the mountain.